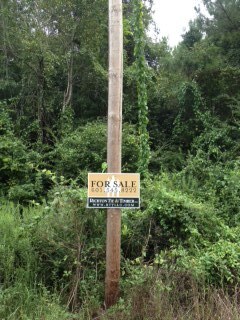 Home > Properties > Available > Pike County - 1114 E MS-570 - McComb - DRASTIC PRICE REDUCTION! 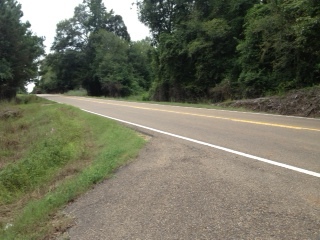 Pike County - 1114 E MS-570 - McComb - DRASTIC PRICE REDUCTION! 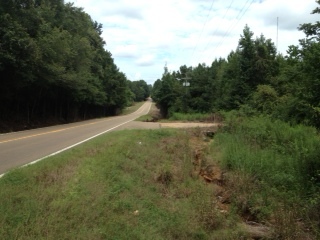 Wooded tract of land located right on Hwy 570 in McComb.